British business magnate Bernie Ecclestone has been replaced as Formula One CEO, bringing an end to his 40-year reign at the head of the motorsports business. Ecclestone will move into the honorary position of Chairman Emeritus, while Chase Carey will take on the role of Chairman and CEO of Formula One. In September 2016, US conglomerate Liberty Media agreed a $8bn takeover of Formula One’s parent company, Delta Topco. 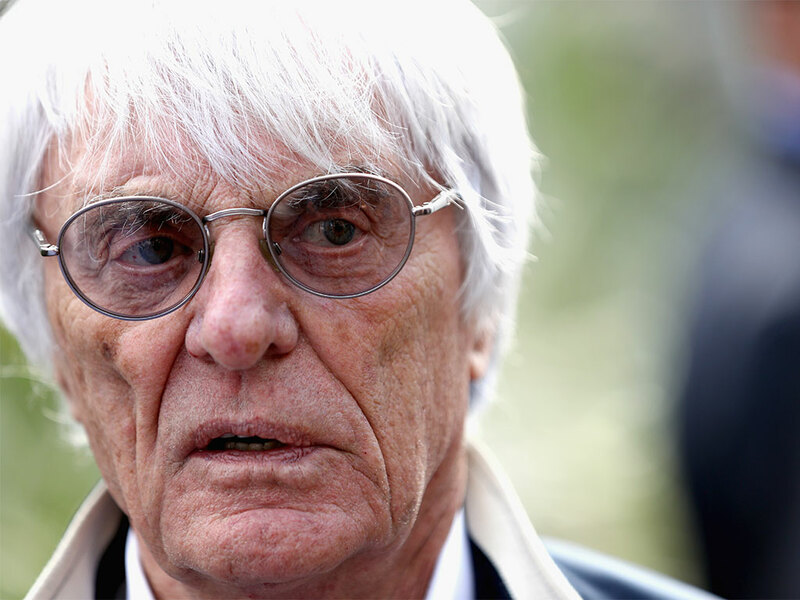 Initially, it was suggested that Ecclestone would remain in his role as CEO in order to facilitate the handover of power to Liberty Media. However, upon completing its purchase, Liberty announced that it would be heading in a new leadership direction, opening up a new chapter for the sport. With the acquisition now complete, Liberty will shortly be renamed Formula One Group. Carey, a former chairman at Rupert Murdoch’s 21st Century Fox, will look to revive commercial interest in motorsport. Due in part to the television broadcasting deals negotiated by Ecclestone, Formula One’s global viewing figures have dropped from 600 million in 2008 to 400 million today. The sport has also struggled to find a loyal US audience, although the addition of a US-based team in the 2016 Formula One Season has seen figures rise slightly. With Carey at the helm, Liberty Media will look to promote the sport to a new audience, embracing digital screening deals and social media in an attempt to engage younger viewers. Aiming at growing a US audience, Carey’s appointment marks a new direction for Formula One.